The dog days of summer are most certainly upon us. With the heat index hitting HOT across much of the south, the mere thought of a wind chill factor seems like something from the distant past. Keeping cool can be a challenge and with school starting around the country, parking lots are full everywhere. The malls are full of shoppers and schools are full of teachers preparing for kids to come back. With so many other things going on, it’s easy to forget some things that are second nature at other times. So while you’re patiently (or impatiently, as the case may be) fighting the crowds and checking off school lists, don’t let something like a steamy car get you hot under the collar. Instead, take a moment to use some of our tips below and stay calm, cool and collected. Parking in the shade seems like an obvious answer but that can sometimes be easier said than done. Joining the steady stream of circling vehicles that are also looking for that perfect spot in the shade may not be the most timely or fuel-efficient option. 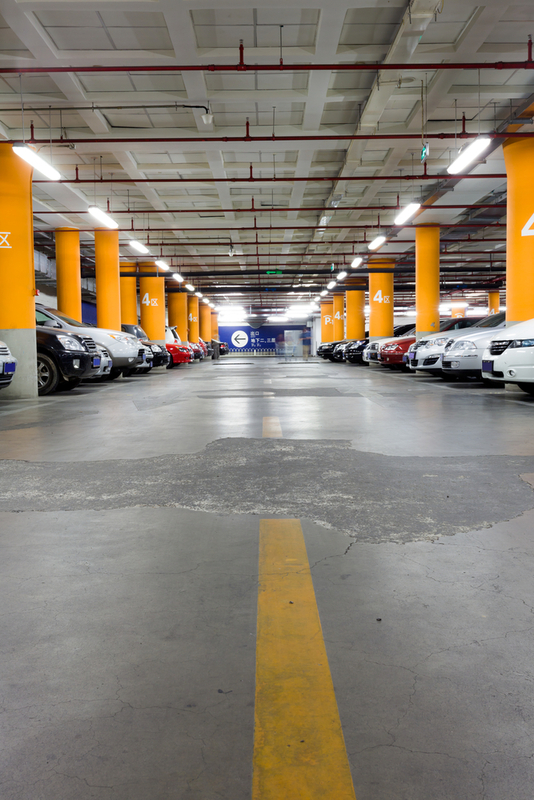 If you’re somewhere that offers a parking garage, that is a great choice and probably worth a slightly longer walk. Tinted windows may be a bit more expensive, but are also a more permanent solution to beat hot interior temps. Sunshades and window visors are useful tools when leaving your vehicle in the bright sun for more than just a few moments. While you’re at it, don’t forget the rear window! And be careful when removing them – some can get quite hot in direct sunlight. Crack your windows slightly so the air can circulate. Even a small amount of airflow can make a difference. Keep a towel in your car and toss it over your steering wheel before you head off to your destination. While the towel won’t keep the interior of your vehicle cooler, it can make it more comfortable for you to navigate your vehicle after it’s been sitting in the sun all day. If you have leather seats, consider covering them with a blanket while you’re away. When you’re in a rush, these items may seem like more hassle than they’re worth. 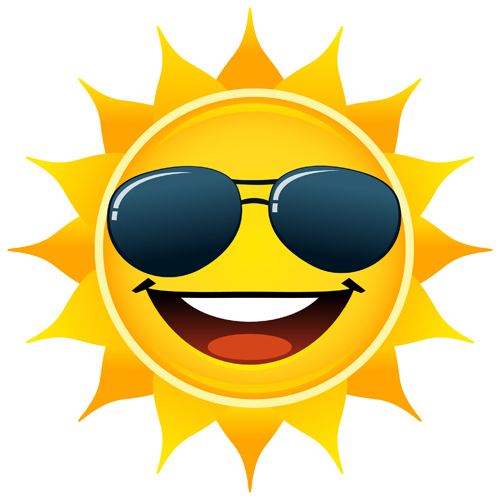 Keep in mind, though, that in direct sunlight on an 80-degree day, it only takes about 10 minutes for the interior of a vehicle to exceed 100 degrees. A few seconds now for a more comfortable vehicle later may very well be worth it.